Im just beginning to put my collection together after years of wine appreciation. 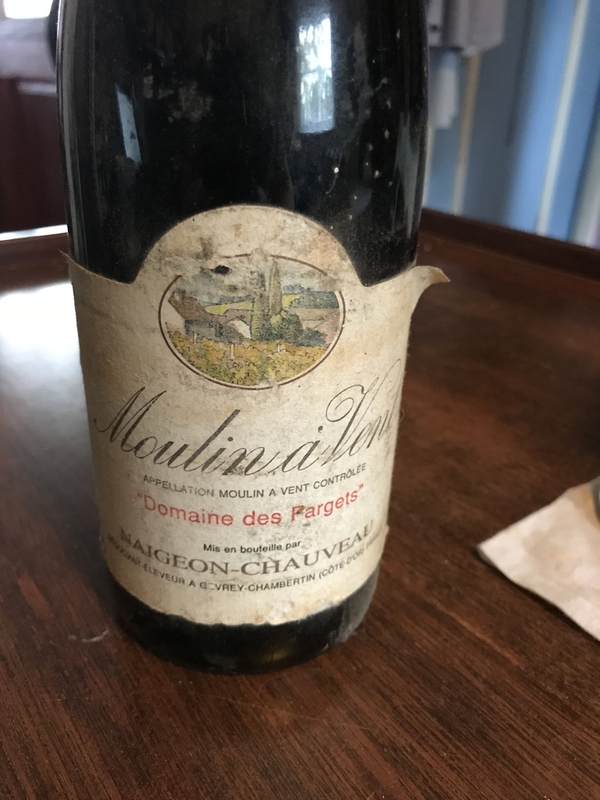 I inherited this old bottle from my mother, and its been in the bottom of my wine rack for about 20years, though I suspect it sat in my mothers rack for a long time before it came to me. There has been minimal volume loss, and the cork is in good condition. Can anyone shed a light on what it is and whether I should crack it open?